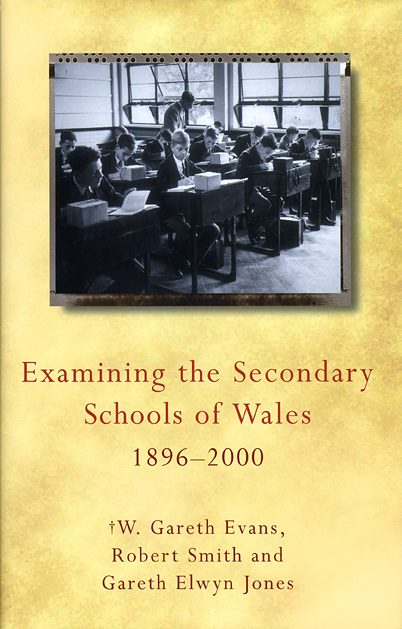 This volume, based on the research of W. Gareth Evans, explores state secondary schools in Wales from 1896–2000. By the time of his death, Evans had covered the period from 1896 to 1970 and the volume’s coeditors continue his original, comprehensive study of the history of external examinations in Welsh schools during the twentieth century. Using never before analyzed documents, this volume demonstrates how the present system of external examinations has evolved over the past century and examines the inherent difficulty of making judgments about school standards, past and present. Shedding light on the larger aspects of the politics and practices of secondary education, this book should be of interest to anyone professionally engaged in the politics and administration of education.